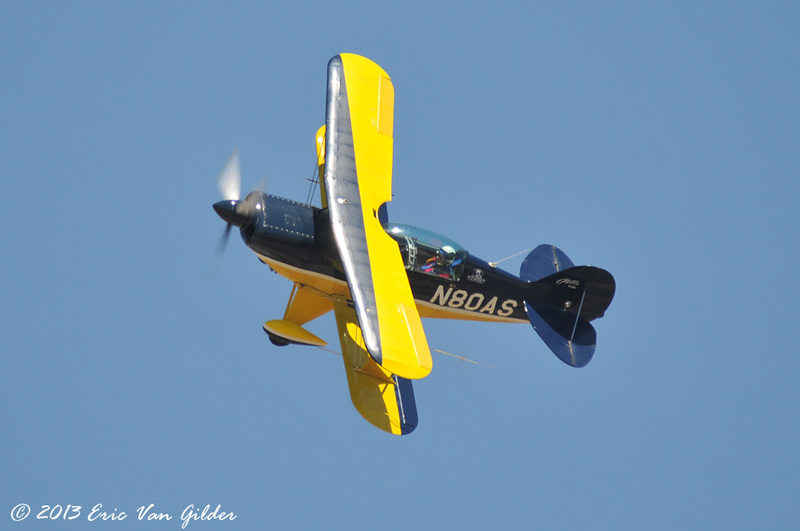 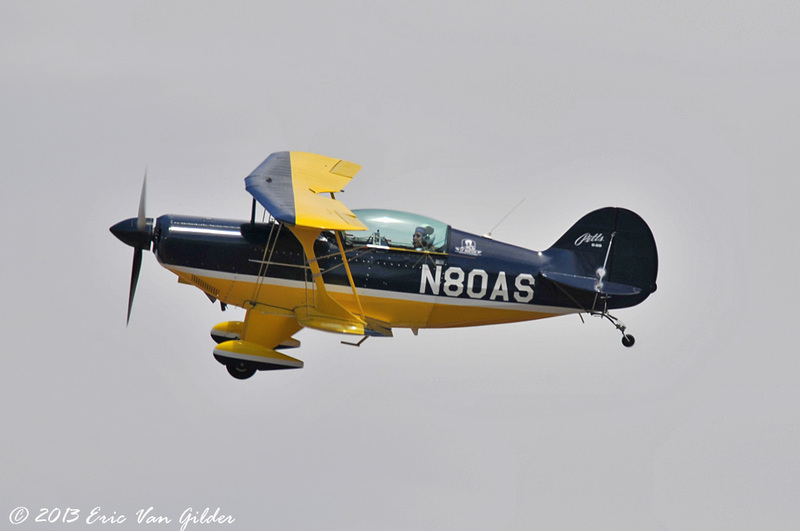 Judy flew her first airshow performance in 2011 at the Camarillo show. 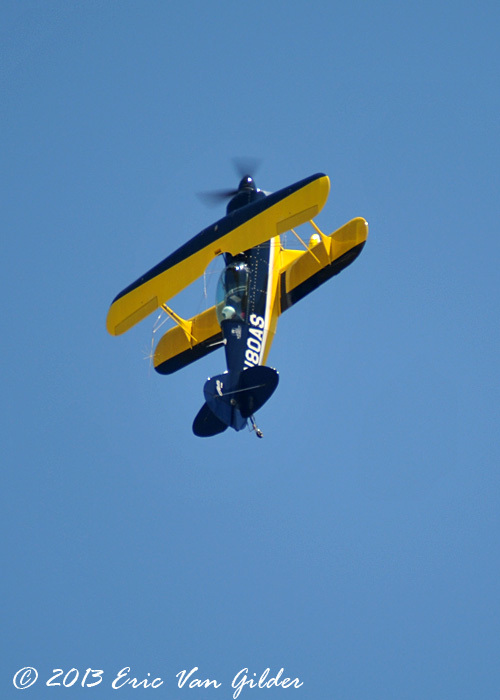 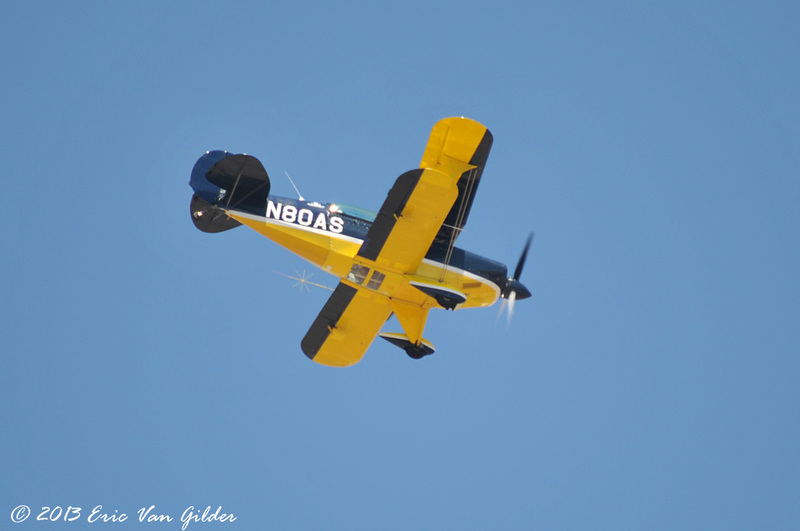 She returned again this year, performing aerobatics in the Pitts S2C. 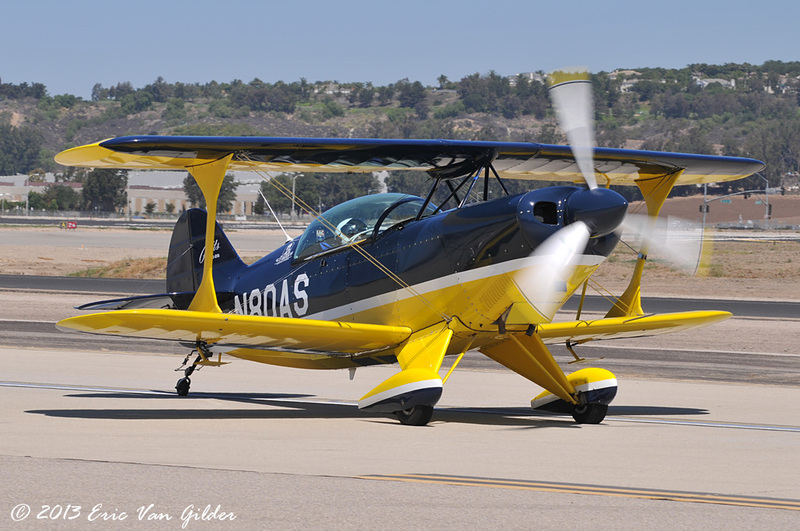 She and her husband, Clay, own CP aviation in Santa Paula.